I saw a news story today that says that Utah is the most urban state in the union. As in, the highest percentage of the population lives in cites as opposed to rural areas. As a member of the city dwellers, I am still surprised by this until you really think about it. One- Whenever you think of percentages, it’s always tricky. With Utah around 3 million, opposed to California with almost 40 million, numbers can be deceiving. 5% of Utah does not equal 5% of California. Or Texas. Or New York. Or 32 other states. 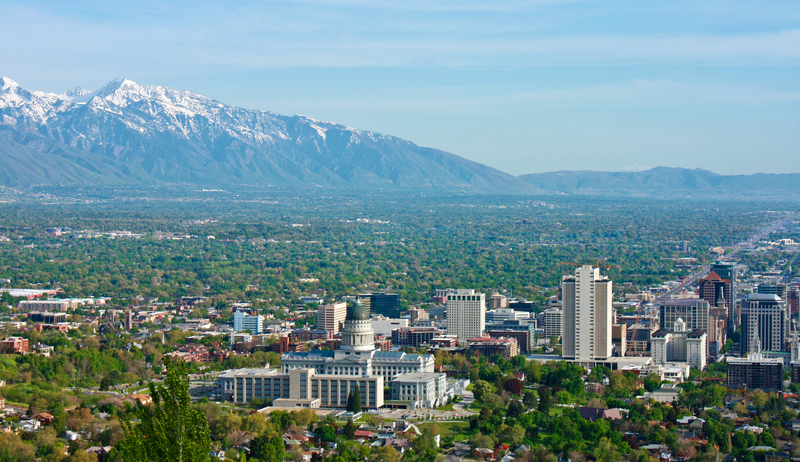 Two- The majority of Utahns live along the Wasatch Mountains, tucked between the quick rise of the mountains and the edge of the western desert. Water is available. Infrastructure is built. The amenities of city life are readily available. Three- This is awesome. It means that within a short drive, one can leave behind the 2.1 million people of the Wasatch Front and disappear into the wilderness. Much of the land is federal land, national parks, state parks, mountains, lakes, and desert valleys. It’s easy to disappear into a personal adventure. For a bunch of city slickers, we have quite the playground.